Lani’s is the perfect location for your next family gathering. 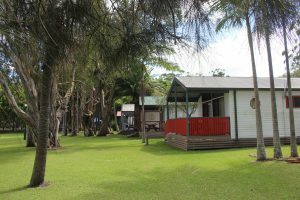 With over 50 cabins varying in price as well as a range of sites, there is something to suit everyone. 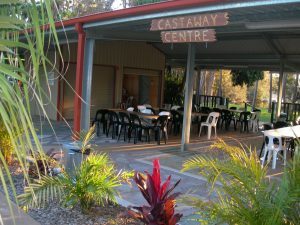 The Camp Kitchen, BBQ’s and Castaway Entertainment Centre are conveniently located for communal dining with many cabins and sites located nearby. The perfect location for group bookings. Receive a 10% discount when 10 or more bookings are made. Group booking discounts are not valid during school holidays or long weekends. Valid for cabins and sites within the main park. Group booking discounts do not apply on Tony’s Point Island. Group booking discounts need to be discussed with management prior to a booking being made.